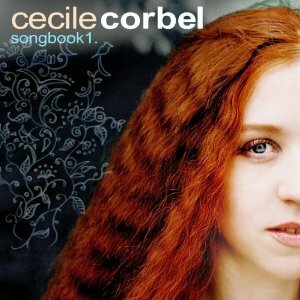 MUSIC - Cécile Corbel - Celtic harpist, composer and singer. 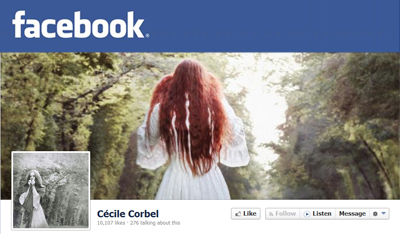 Cécile was born in Brittany, the Celtic region in the north-west of France. While growing up, Cécile traveled all over Brittany with her parents, who were puppeteers. 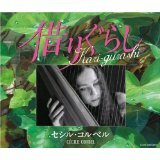 She learned to play the guitar, but in her teens discovered the Celtic harp. 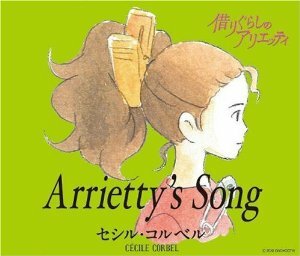 At the age of 18 Cécile went to Paris to study to become an archeologist. Instead, she found herself performing at concerts, pubs and cafes and eventually she self-produced her first album "Harpe celtique & Chants du monde" and was then noticed and approached by Keltia Musique, which is Sinead O'Connor and Loreena McKennitt's label. Today, Cécile performs with her musicians all over the world. 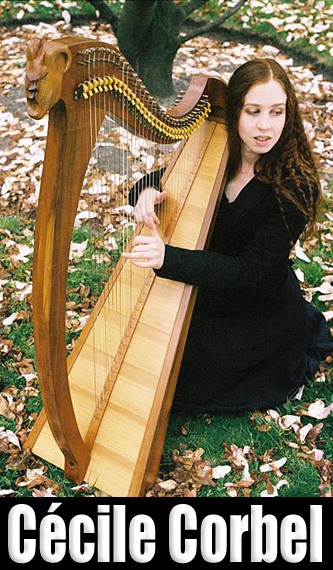 From a review in Musical Discoveries, “Corbel's unique harp technique and her appealing young voice, sometimes compared to Kate Bush's, reveal a world encompassing ancient poems, original compositions, Celtic tunes and Mediterranean melodies. 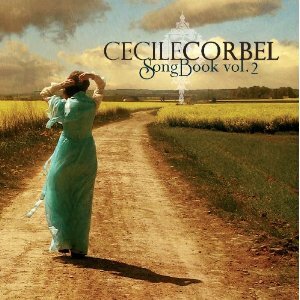 It is said that Cécile Corbel takes you for a trip out of a time. 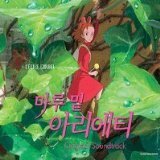 Following the path of prestigious musicians such as Alan Stivell, the young Breton composer and singer now performs her Celtic and world music with her musicians in France and all over the world.” Cécile released "Kari-gurashi" in 2010, and "Songbook Vol. 3" in 2011. 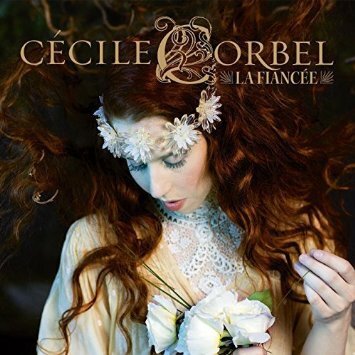 Check Cécile's tour calendar to see if she is performing at a venue near you. 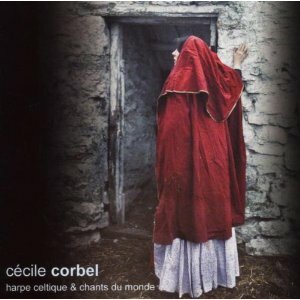 "Corbel's unique harp technique and her appealing young voice, sometimes compared to Kate Bush's, reveal a world encompassing ancient poems, original compositions, Celtic tunes and Mediterranean melodies. 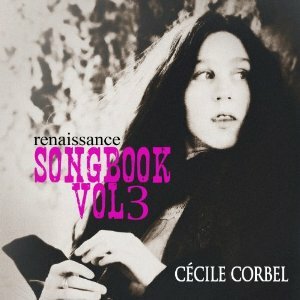 It is said that Cécile Corbel takes you for a trip out of a time. Following the path of prestigious musicians such as Alan Stivell, the young Breton composer and singer now performs her Celtic and world music with her musicians in France and all over the world."